Kuwait has conditioned the reopening of its diplomatic in Damascus on the decision to be made by the Arab League early this week after the UAE and Bahrain re-established diplomatic ties with President Bashar al-Assad regime after seven year of interruption. Arab states members of Egypt-based Arab League largely in 2011 severed ties Damascus after the Al-Assad regime cracked down on protestors. 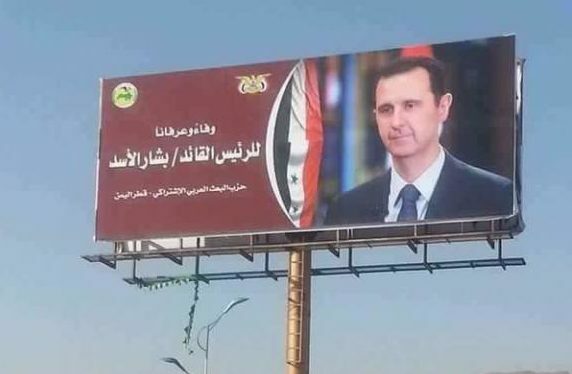 Many of them including Saudi Arabia, the UAE and Bahrain supported financially and technically rebels seeking to bring down the Syrian regime. 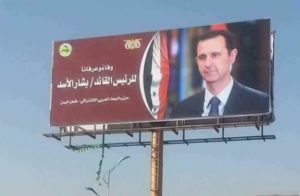 As Al-Assad succeeded in turning the tide with the help of Russia, Iran, Lebanon-based Hezbollah in addition to the decision by the US President Donald Trump last month to pullout the entire US troops from Syria, some Arab countries have been thawing ties with embattled al-Assad. Thursday last week, the UAE and Bahrain announced resumption of their diplomatic relations with Syria. Reported by state-run news agency KANU on Monday, Kuwait’s Deputy Foreign Minister Khaled Al-Jarallah said the Gulf state remained committed to the Arab League’s decision and would reopen its embassy in Damascus once the organization allowed it. The Arab League is due meet on Jan.06 in Cairo. Al-Jarallah also indicated that several other Arab countries are expected to re-open their missions in the Damascus. Kuwait unlike other countries has not closed the Syrian embassy in Kuwait city. It opposed arming the rebels, although private donors in Kuwait sent funds to anti-Assad forces, Reuters reports. The Gulf country also led a humanitarian fundraising campaign for Syria through the United Nations. The Arab League is also likely to going to reinstate Syria after freezing its membership, an Arab diplomat reportedly told Reuters last week noting that majority of member-states are keen for the move. Written by: KanelkaTagba on January 2, 2019. Posted by KanelkaTagba on Jan 2 2019. Filed under Headlines, World News. You can follow any responses to this entry through the RSS 2.0. Both comments and pings are currently closed.